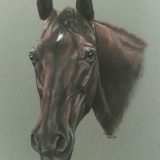 My mission is creating a portrait of your horse that captures the unique essence, character and soul of your equine friend. 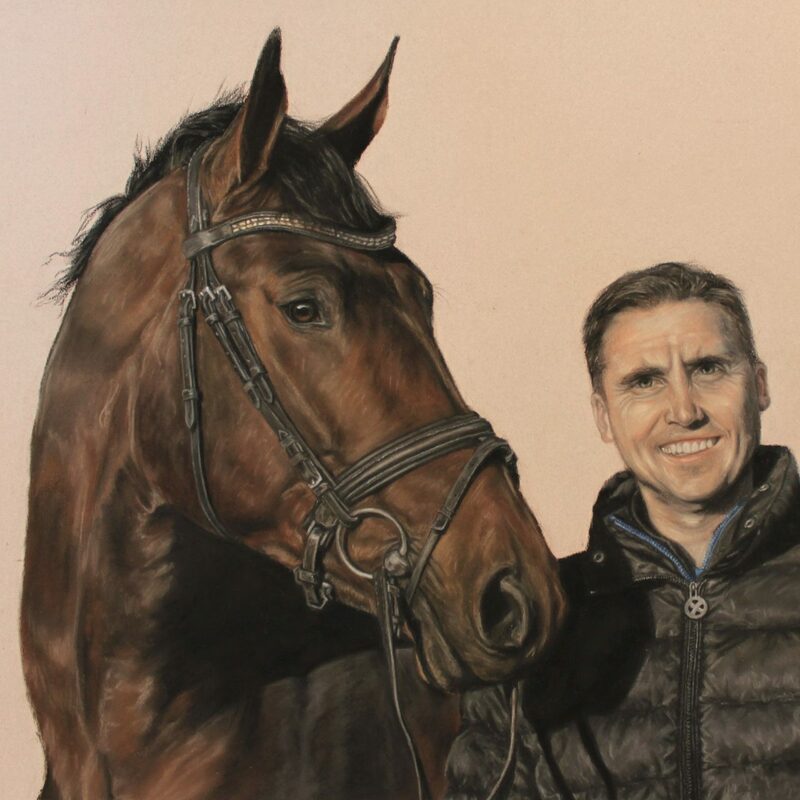 Whether it be the centrepiece of your home or purchased as a gift, the timeless treasure will captivate viewers as the horse’s life like presence is immortalised in a portrait. 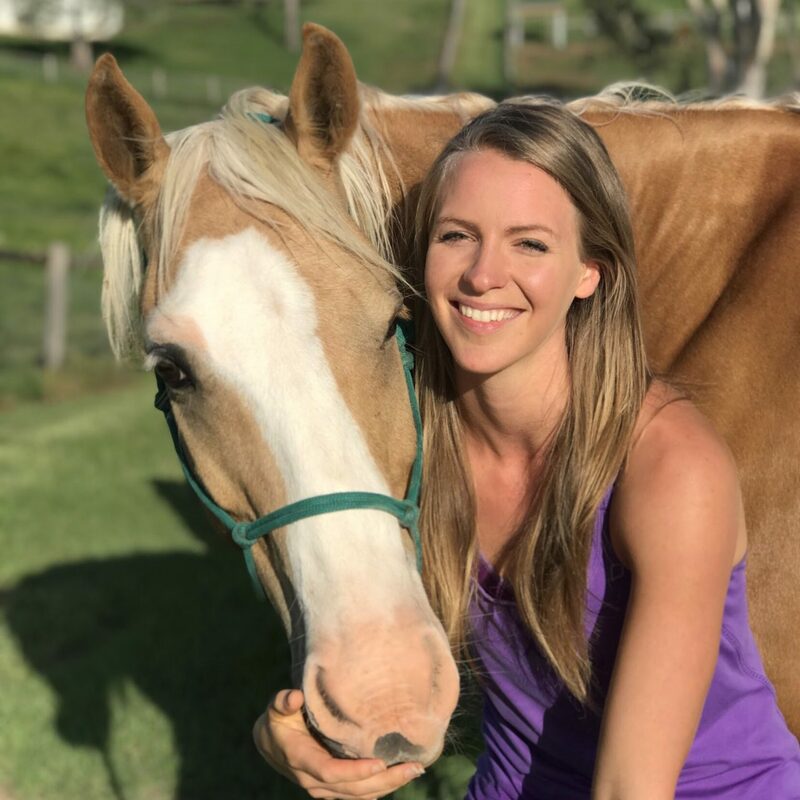 My name is Marina Haycroft and I’m a Brisbane-based horse portrait artist. 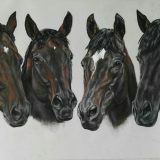 I have enjoyed all things equestrian and I have been drawing horses for as long as I can remember. 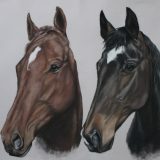 I love connecting with like-minded horse enthusiasts and creating unique artworks that capture the character of their horses. It’s so rewarding to see photos of my client’s commissioned artworks hanging proudly in their homes. 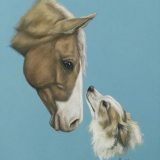 The creation of my work is driven by my profound love of horses. Find out more about me and my journey as an artist. Hi Marina, The portrait is amazing. 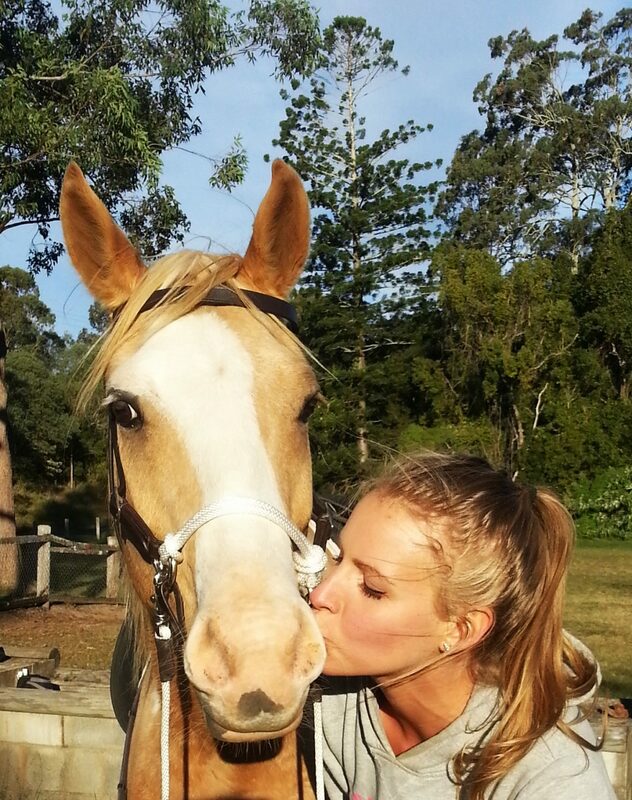 The horses are spot on. I can’t thank you enough for what an amazing job you have done. Thank you so much. You are so talented Marina, you have managed to portray their different personalities perfectly. We just love it. Get updates on my latest commission art, promotions, and news!